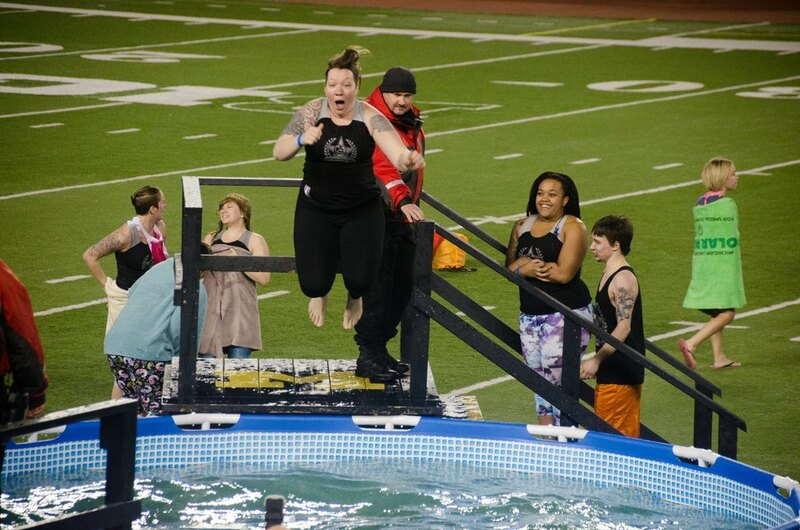 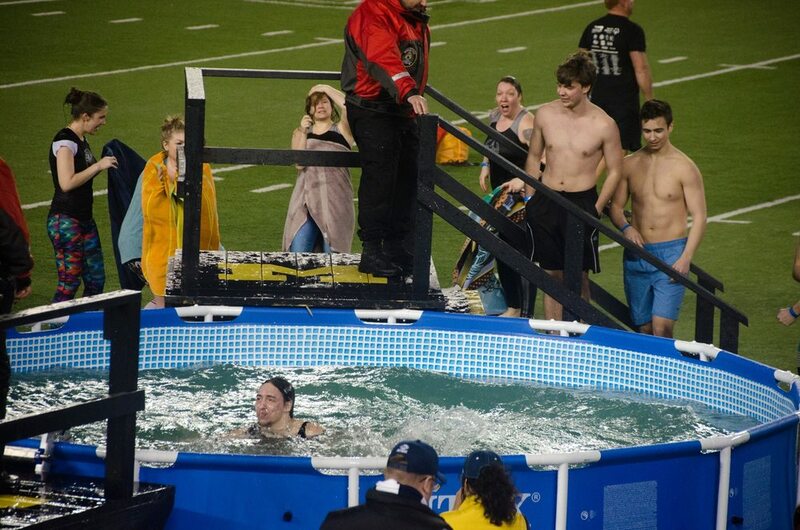 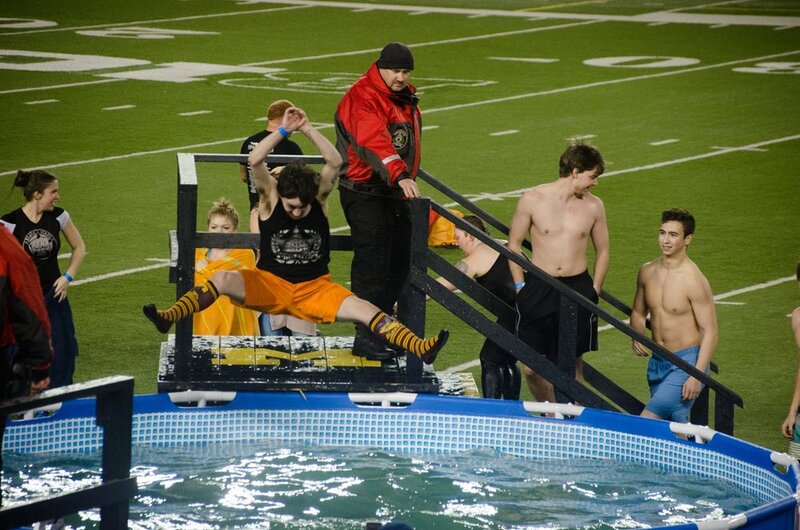 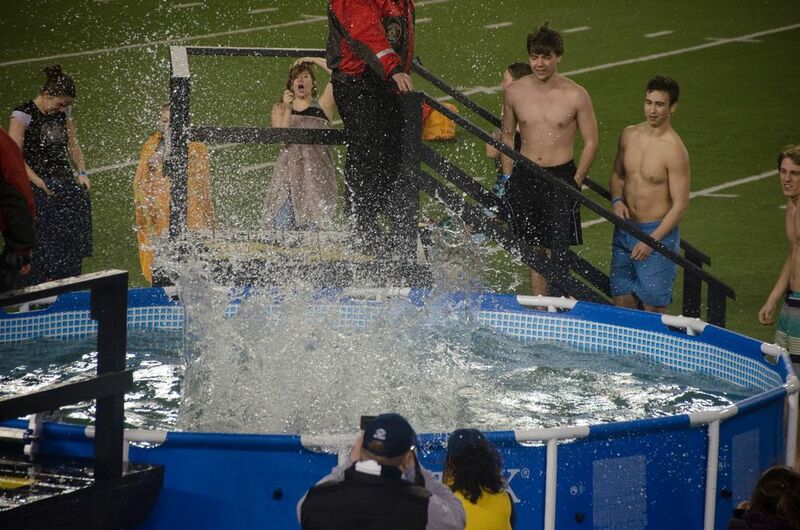 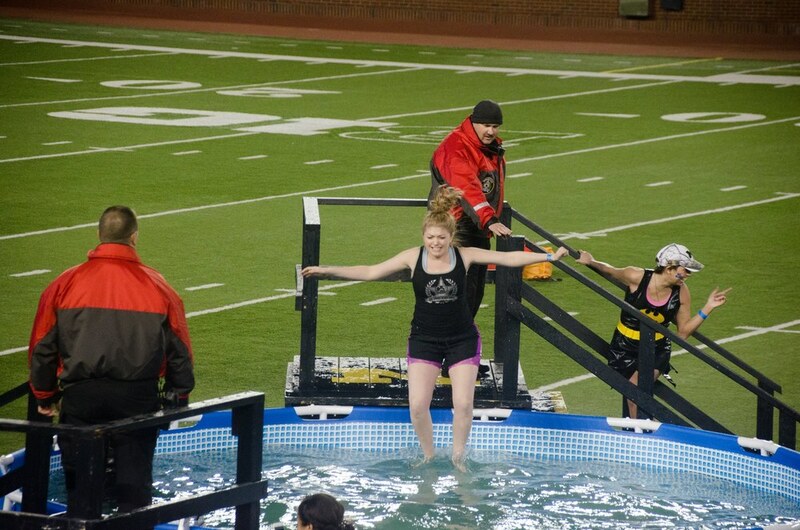 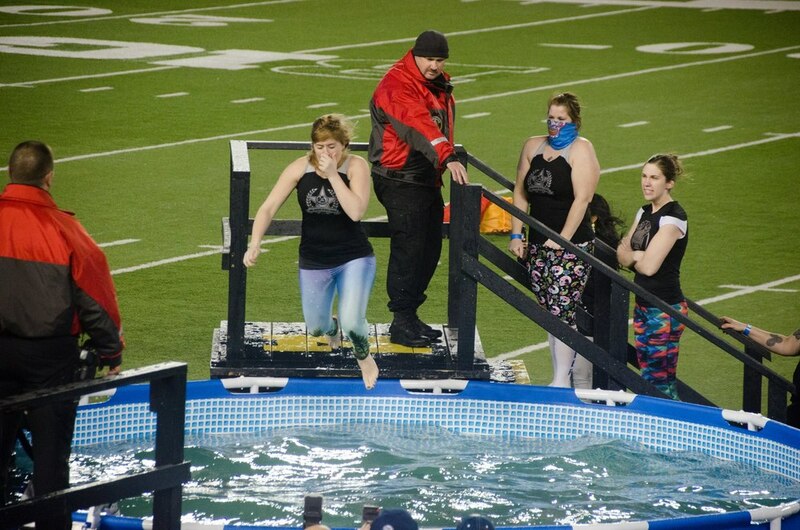 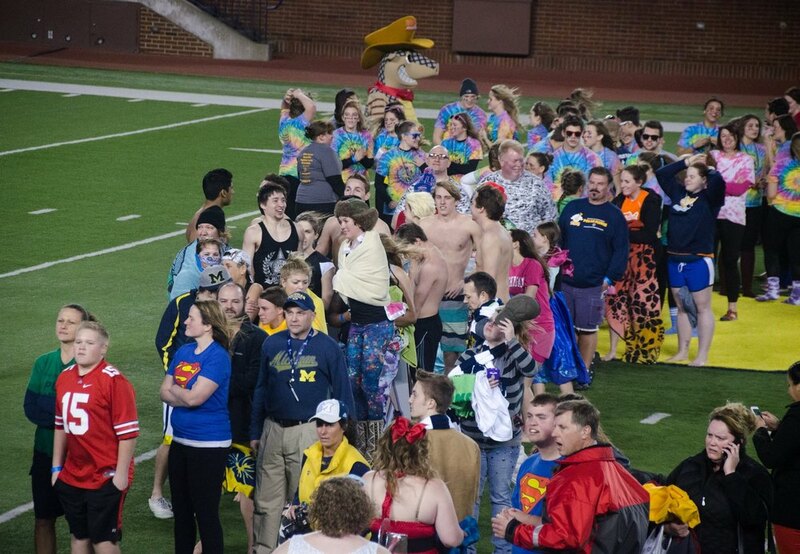 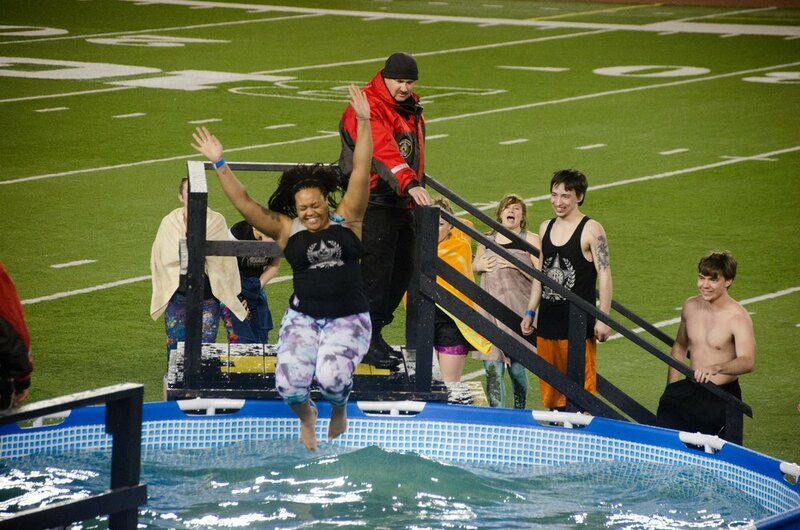 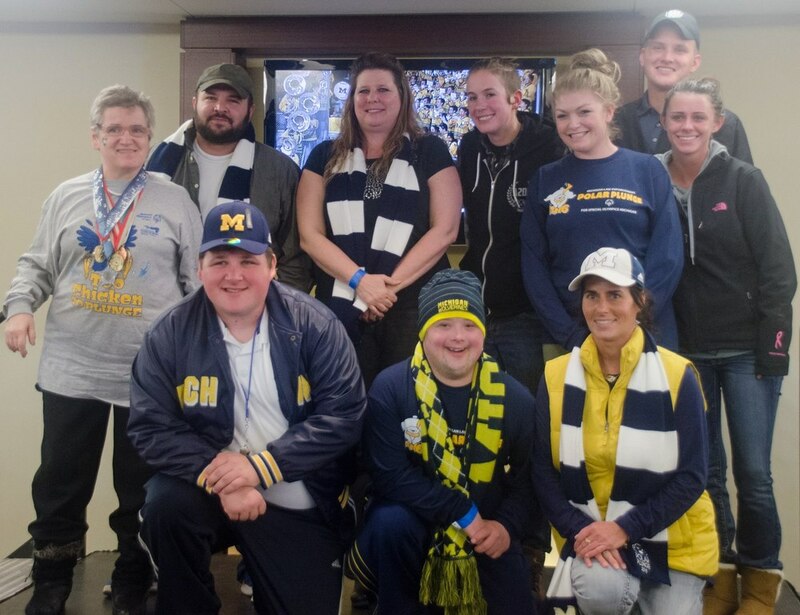 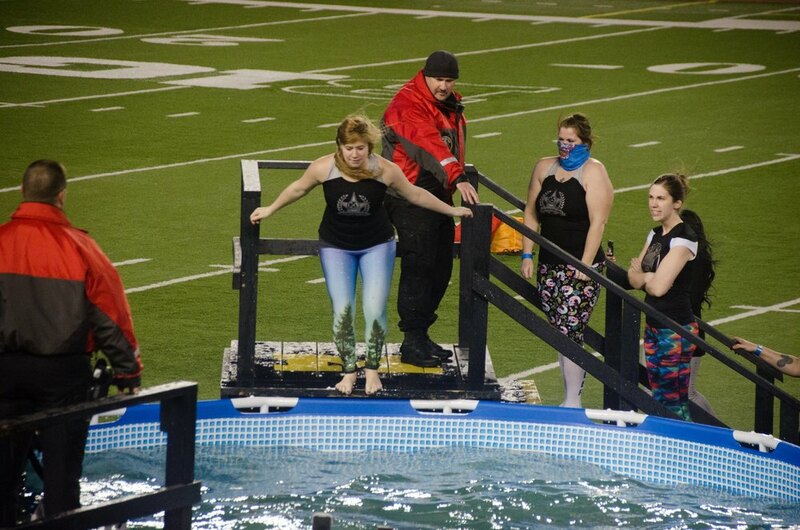 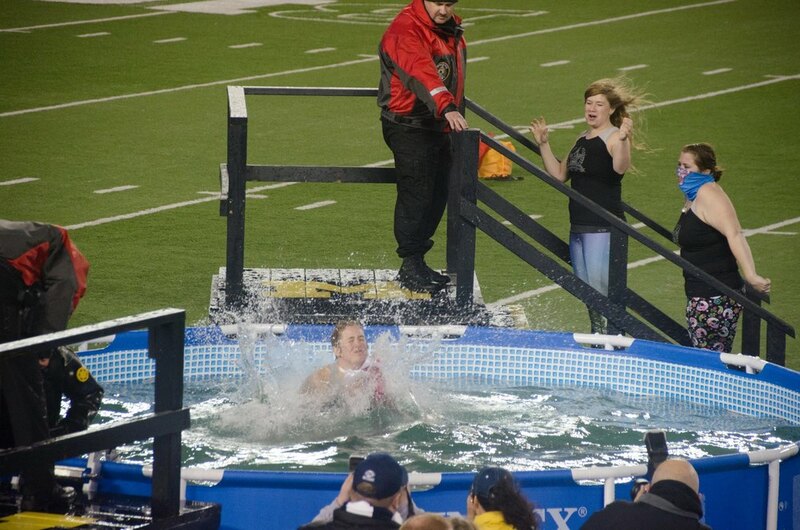 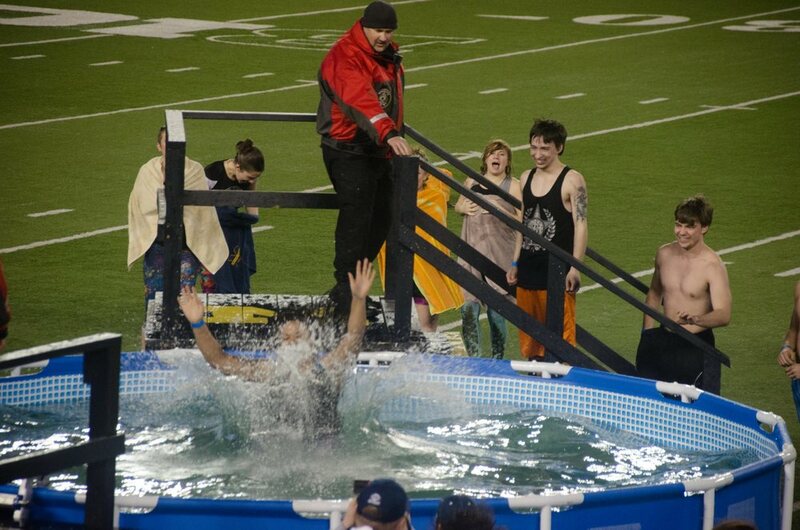 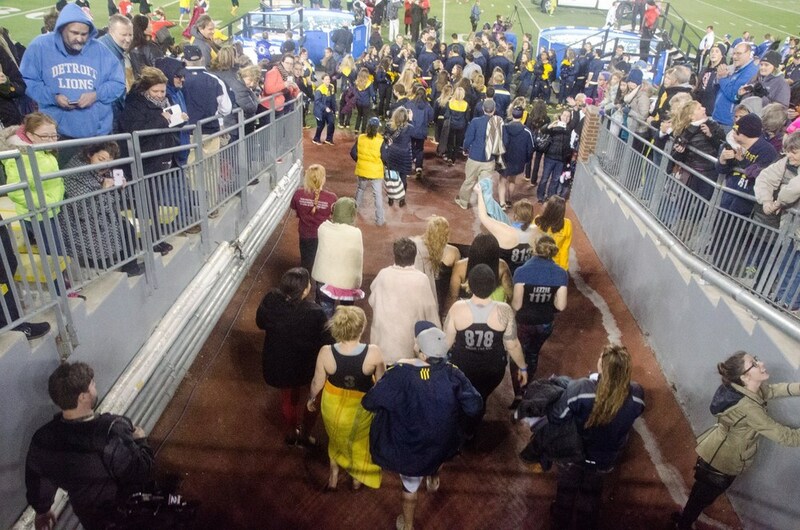 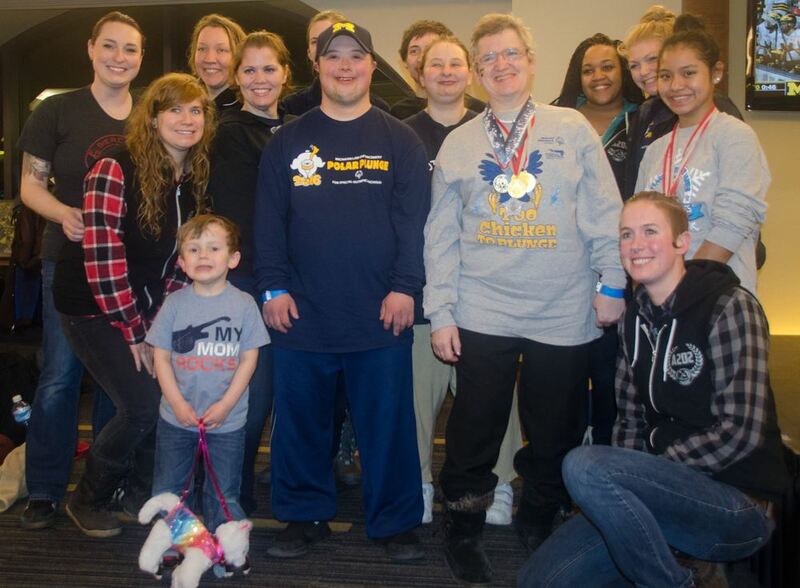 A group of hardy A2D2ers raised $1,390 for Special Olympics Michigan and braved the winter chill late last month in the University of Michigan Polar Plunge. 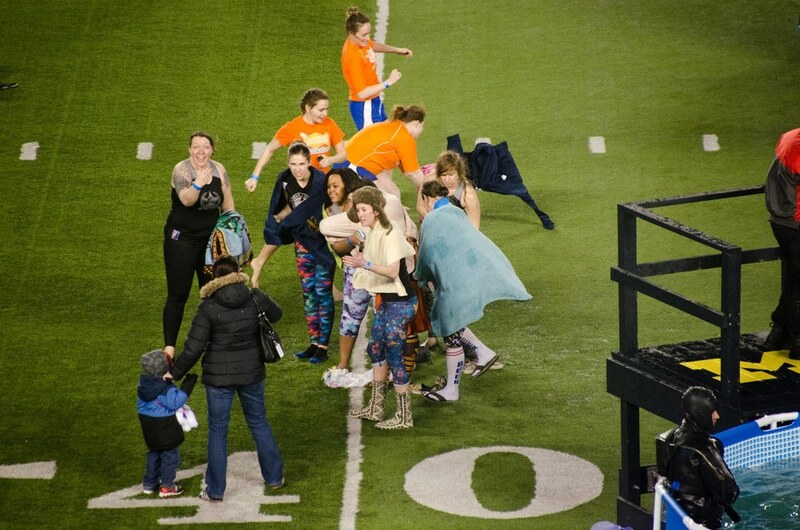 Check out some of our favorite moments from the event in this set of photos by A2D2 official MegaHurtz. 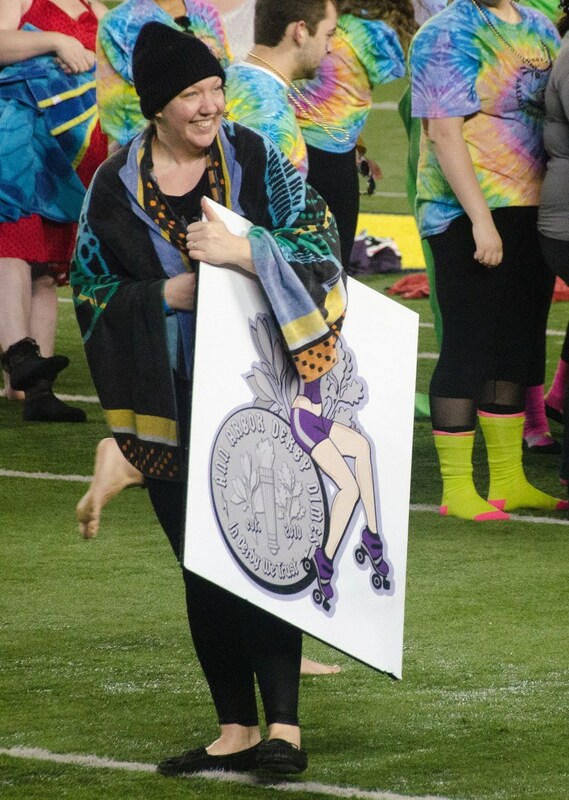 Posted on March 1, 2016 by Ann Arbor Derby Dimes.